The Claudettes "Taco Night Material"
The Claudettes recently released a video for their song “Taco Night Material” which is taken from their 2018 LP, Dance Scandal At The Gymnasium!. Animated video was created by Kate Stone, and features murder, intrigue, Skeltons, and more Halloween themed material. 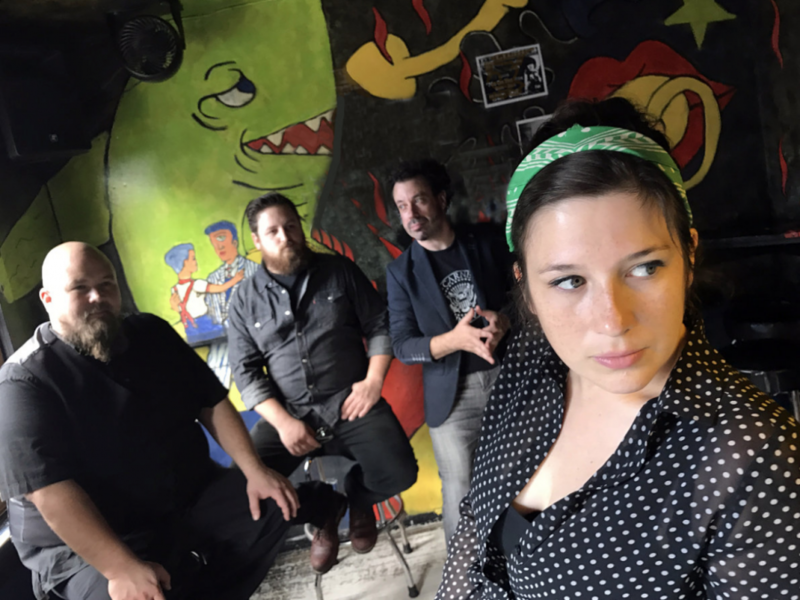 You can catch The Claudettes at Logan Center Blues Fest on October 21st and at The Hideout on December 8th with Young Hierlooms. The Claudettes recently released their latest album, Dance Scandal At The Gymnasium, via Yellow Dog Records. 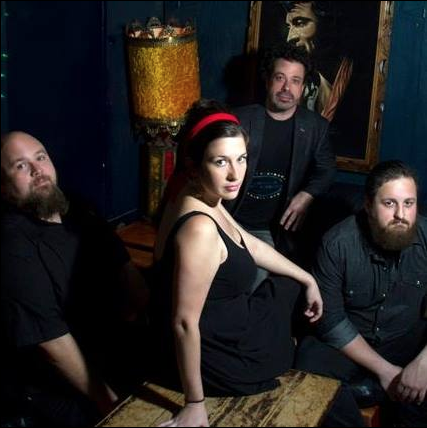 The band blends blues, soul, punk, and more into a sound that is all their own. It’s somewhere on the venn diagram of Little Richard, Fiona Apple, and Nirvana. You can catch The Claudettes performing a Free show at Emporium Chicago (Wicker Park) on April 27th with The Cell Phones.